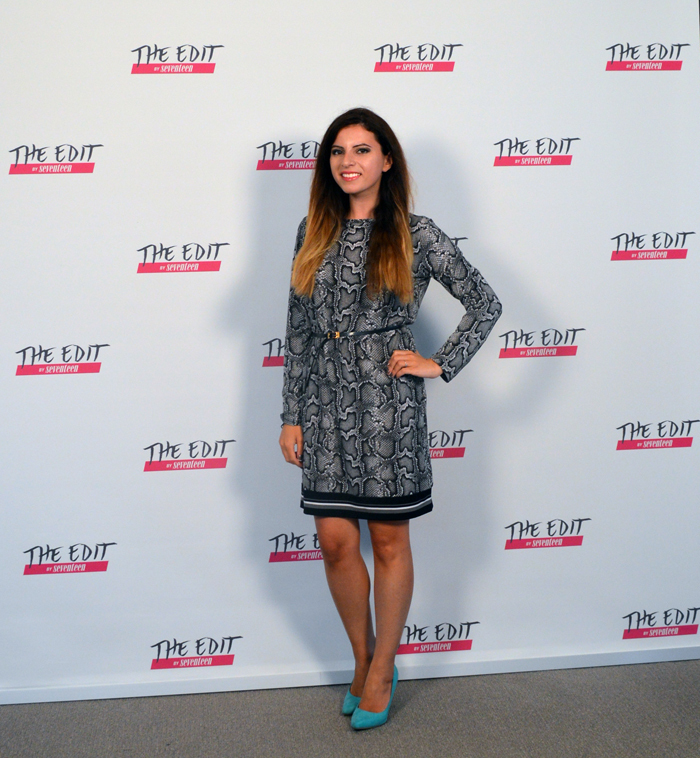 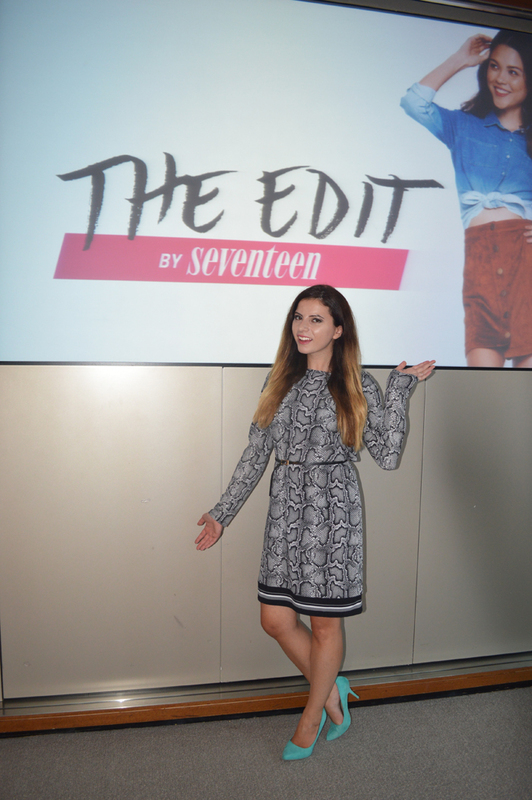 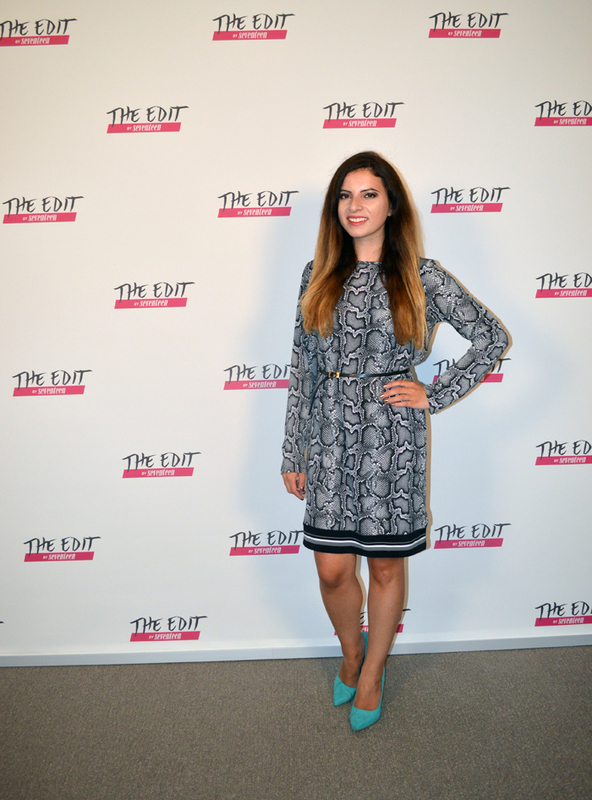 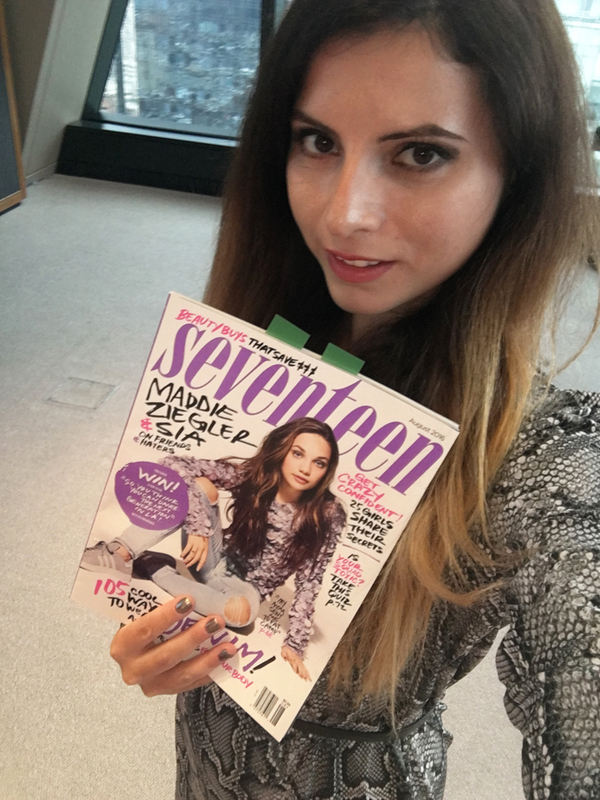 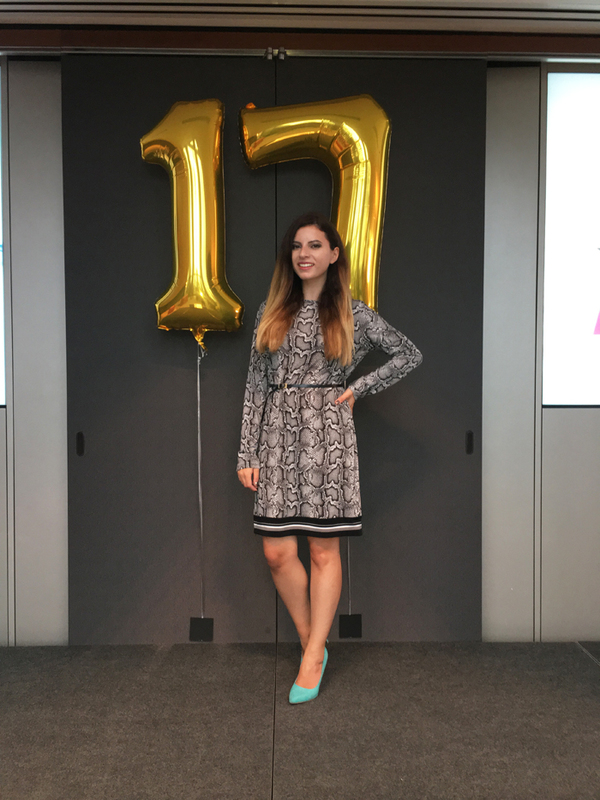 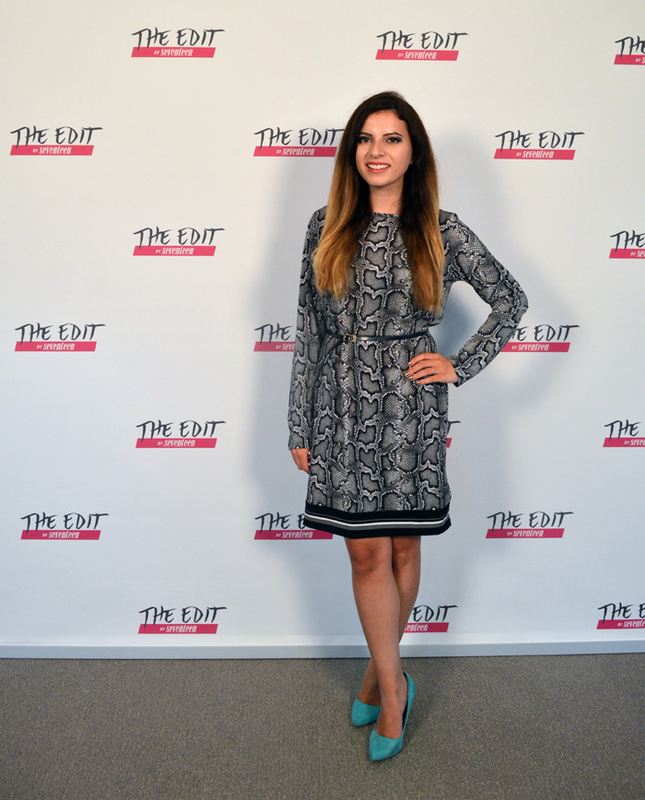 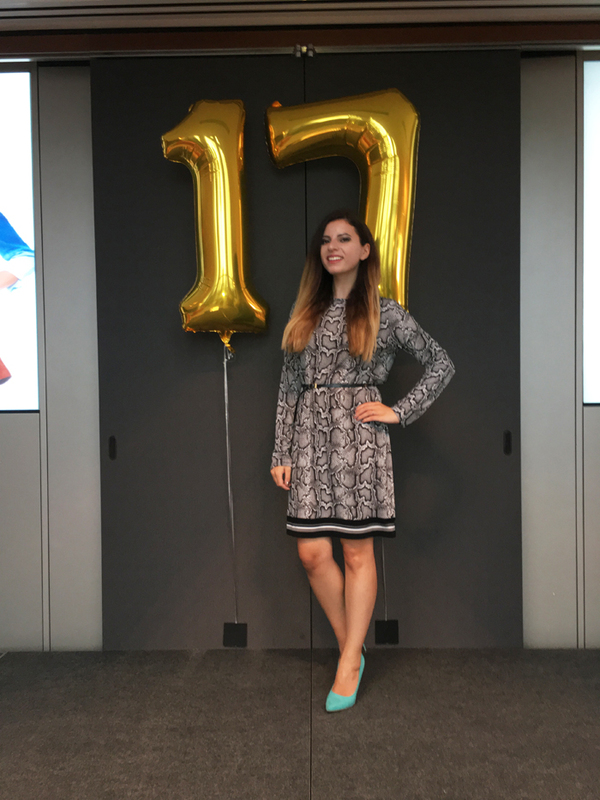 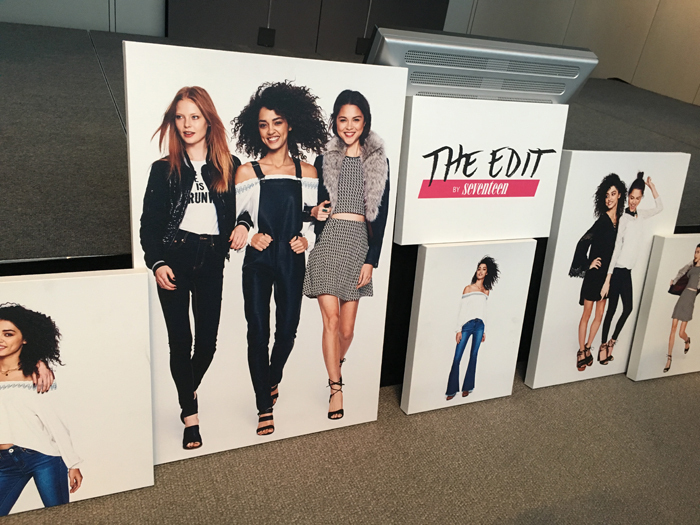 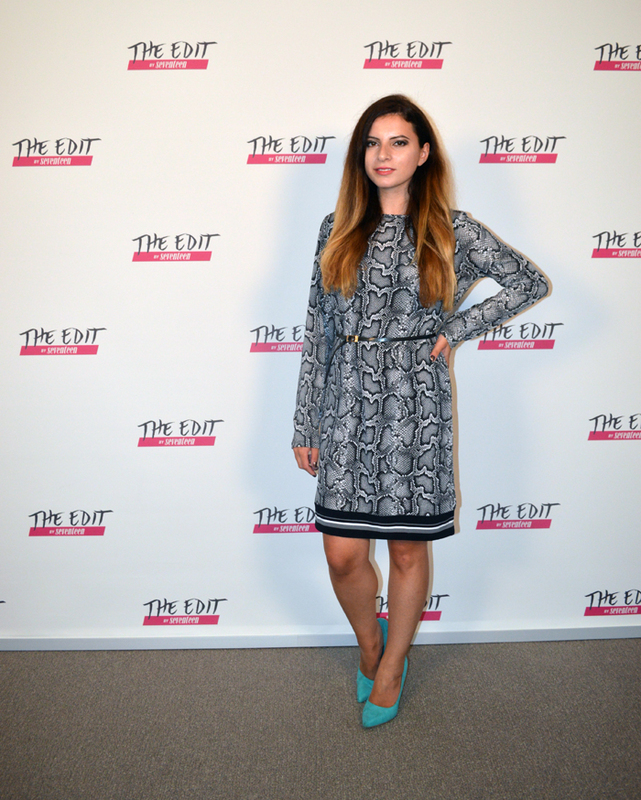 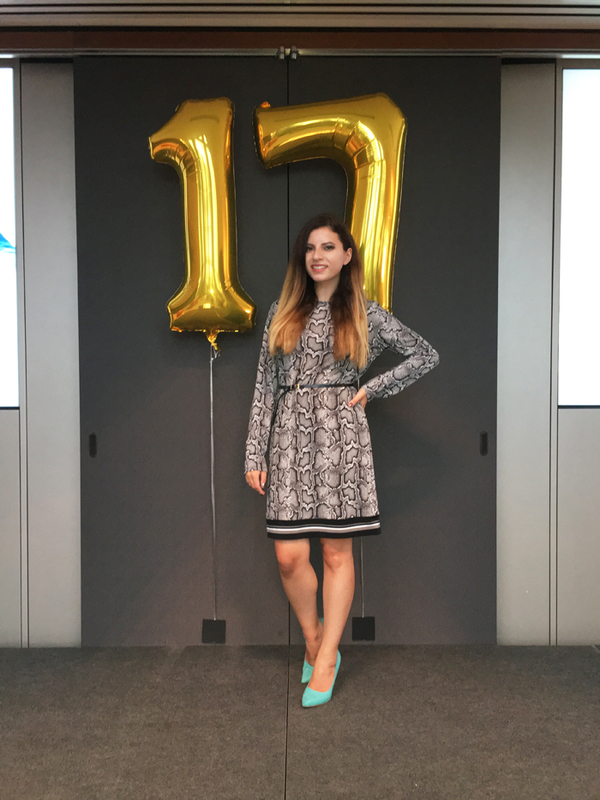 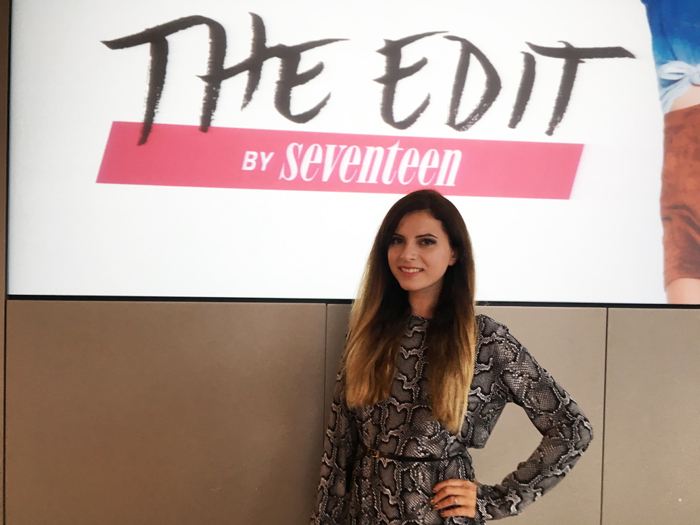 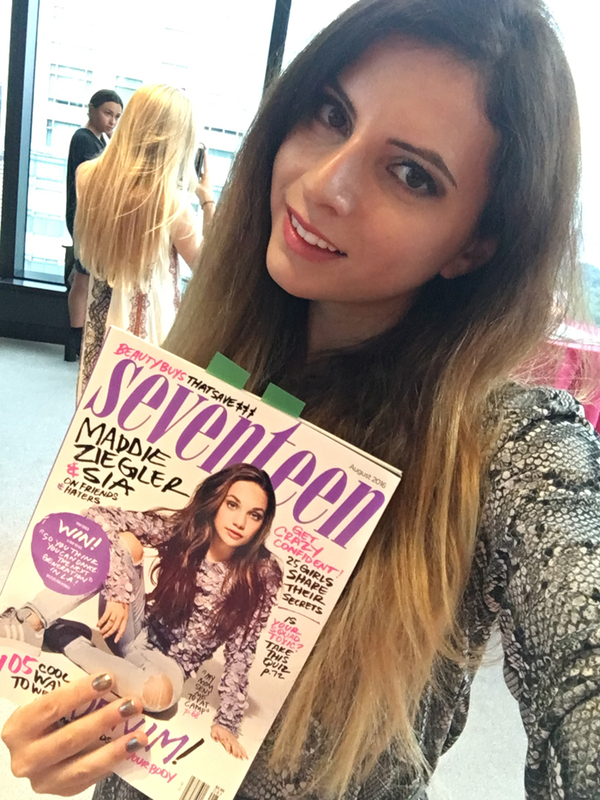 This Summer was full of epic fashion adventures, but one of my favorites was definitely being invited to visit Seventeen magazine HQ to celebrate the launch of The Edit by Seventeen capsule collection. 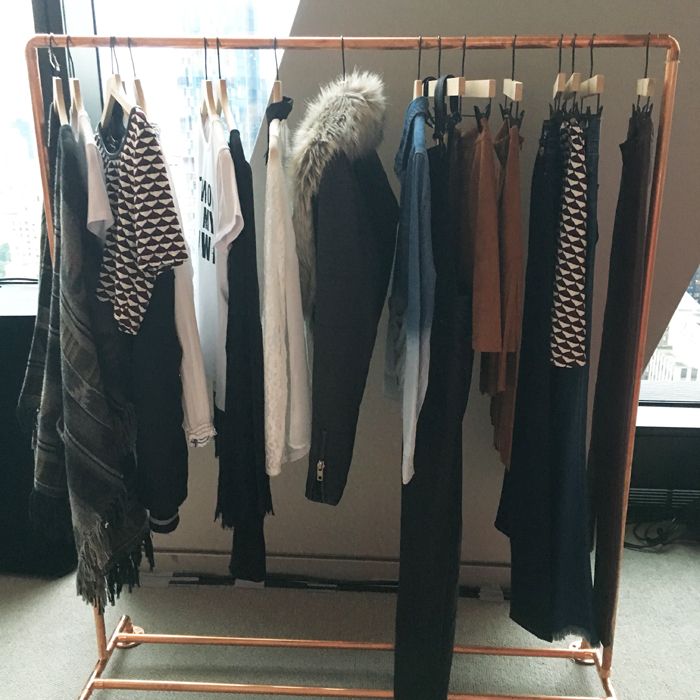 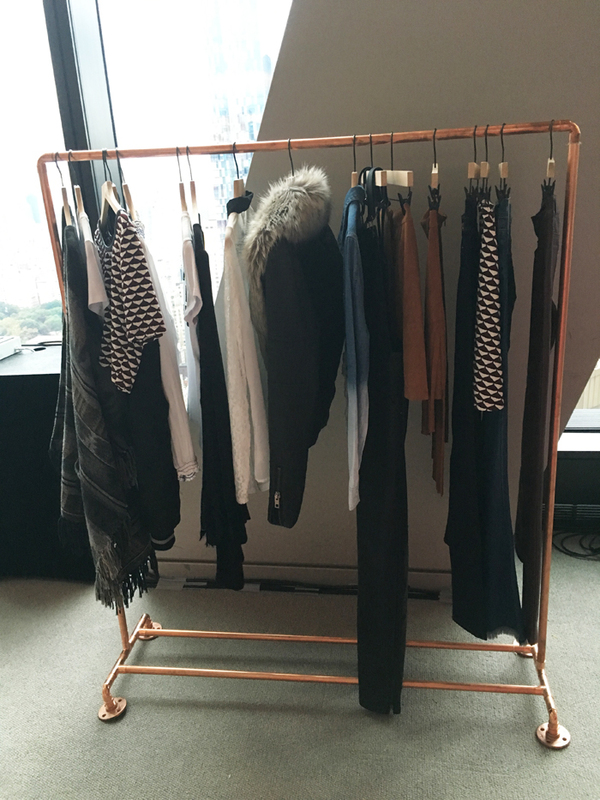 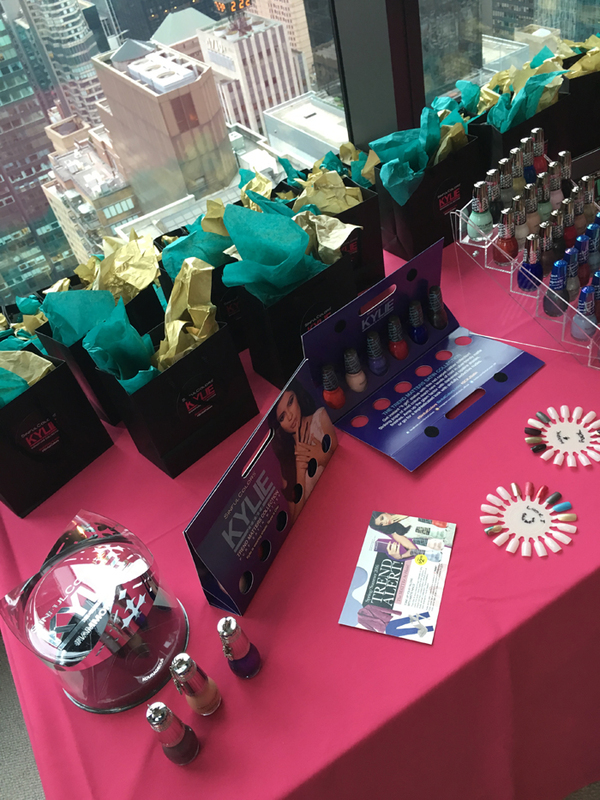 Executive Fashion Director Aya Kanai hosted this memorable event at Hearst Tower. 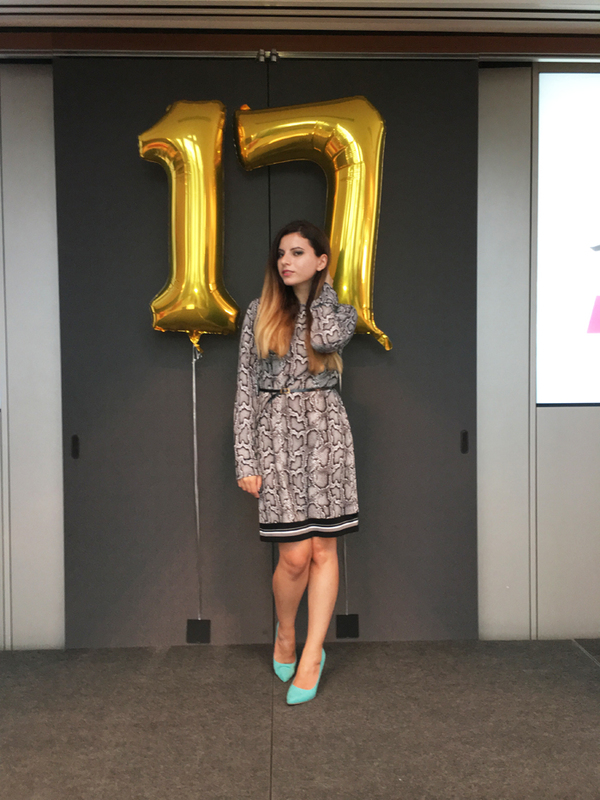 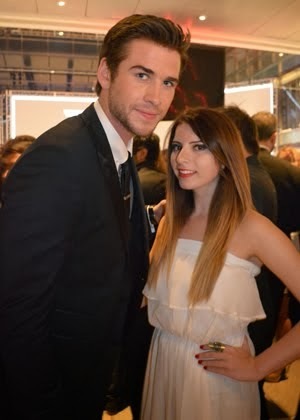 I wore my favorite Michael Kors dress, and teal heels for the occasion. 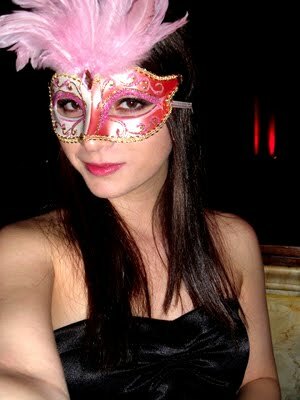 I absolutely love planning my looks for events, and constructing a well thought combination. 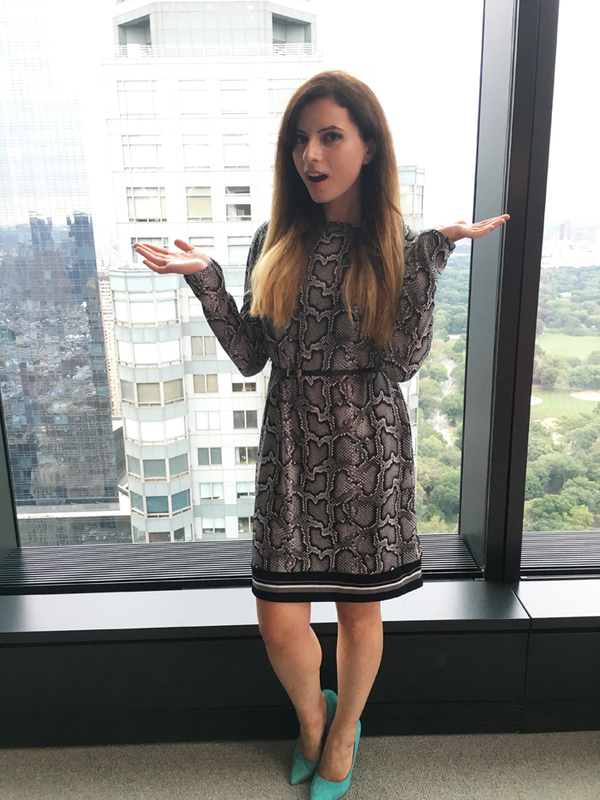 Although to be completely candid I didn't have much time that morning, so this look took me around 5 minutes. 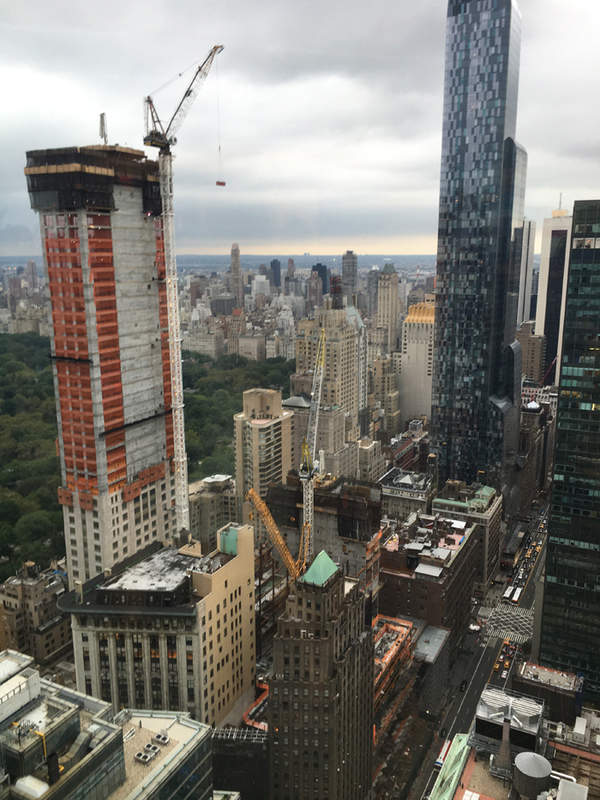 Luckily, I've developed an innate sense of what works to quickly pull something together! 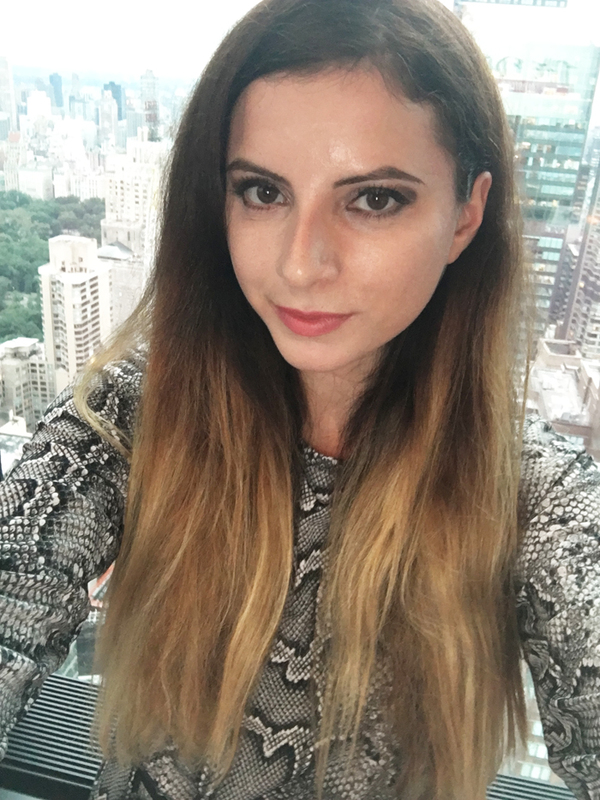 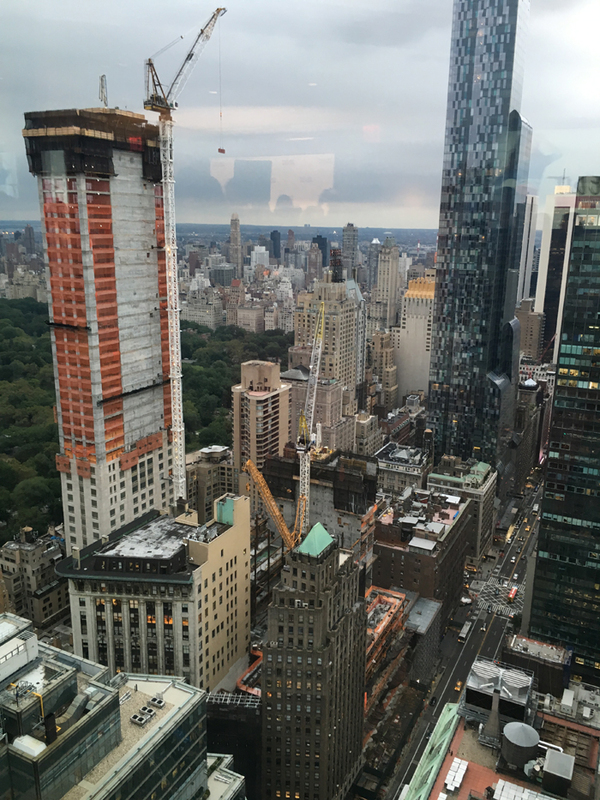 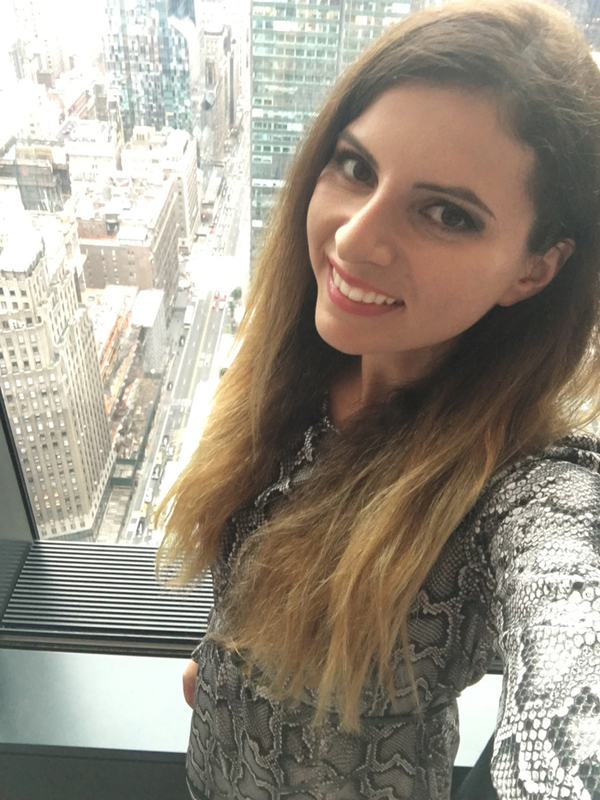 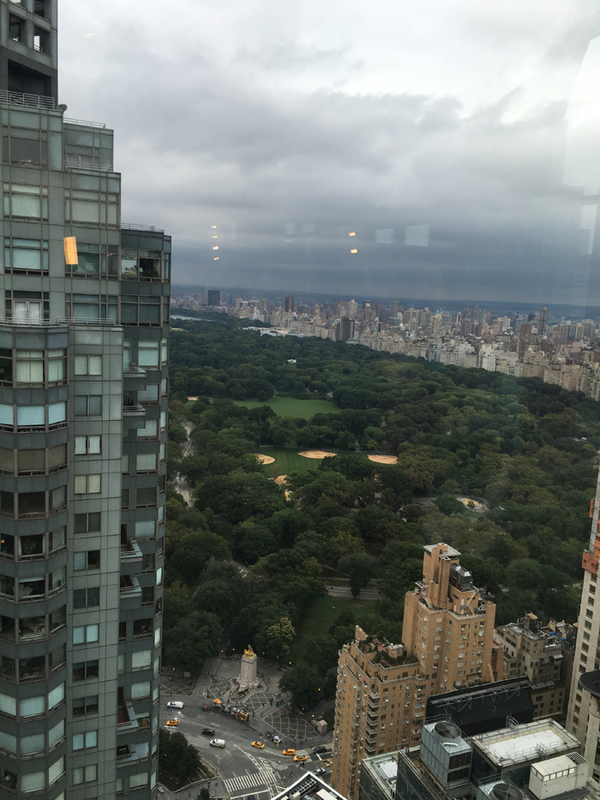 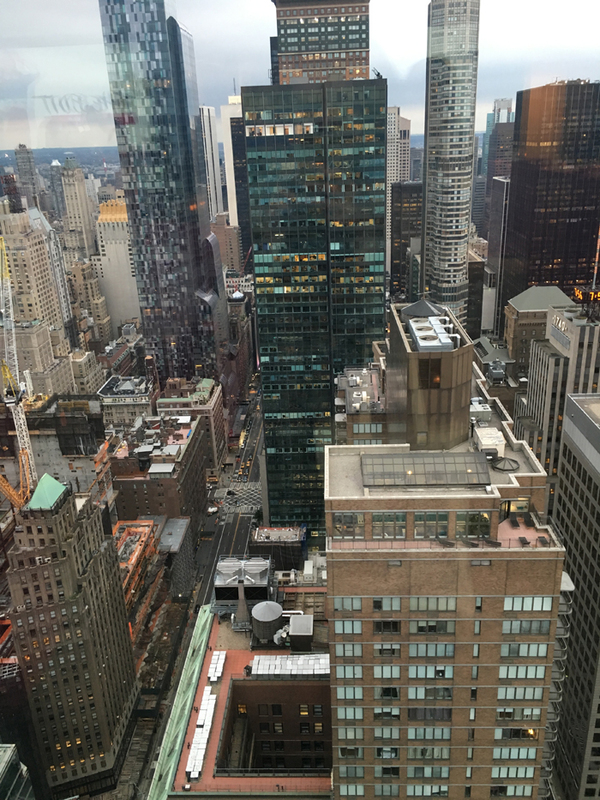 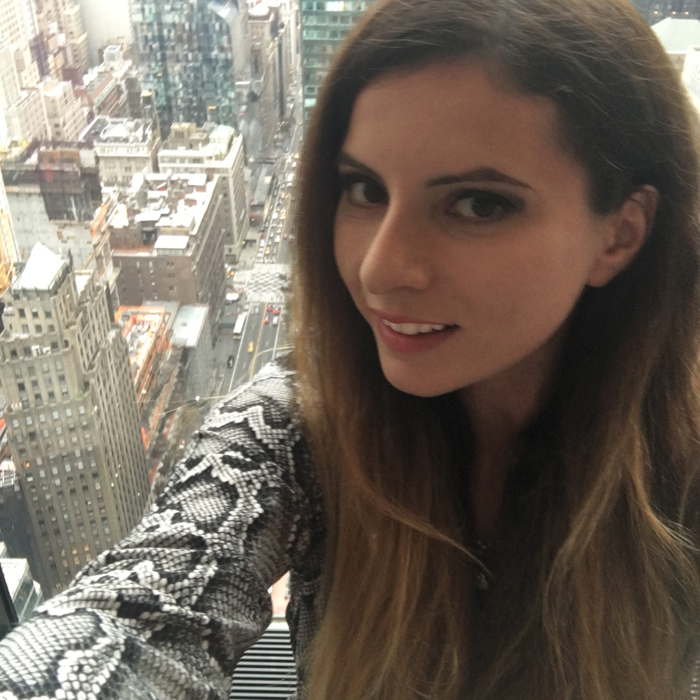 It felt like being on top of the world in Hearst Tower, which boasts the most beautiful views of the city, particularly Central Park. 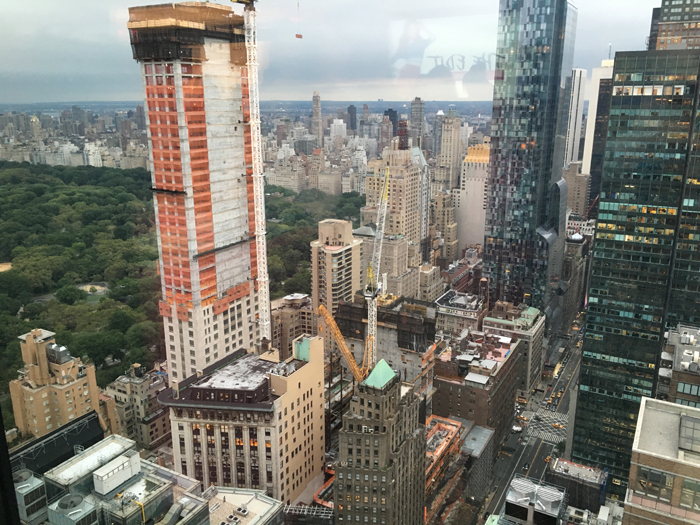 I took a moment to really appreciate the incredible views before me. 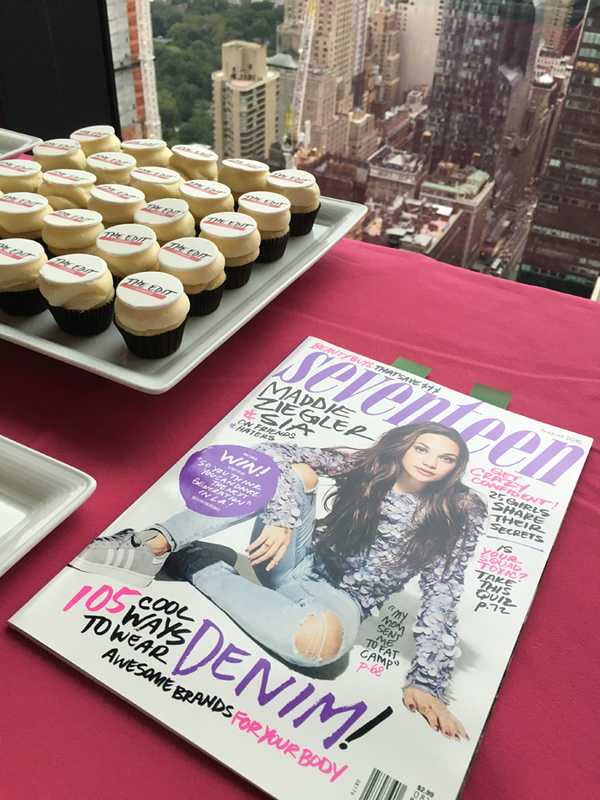 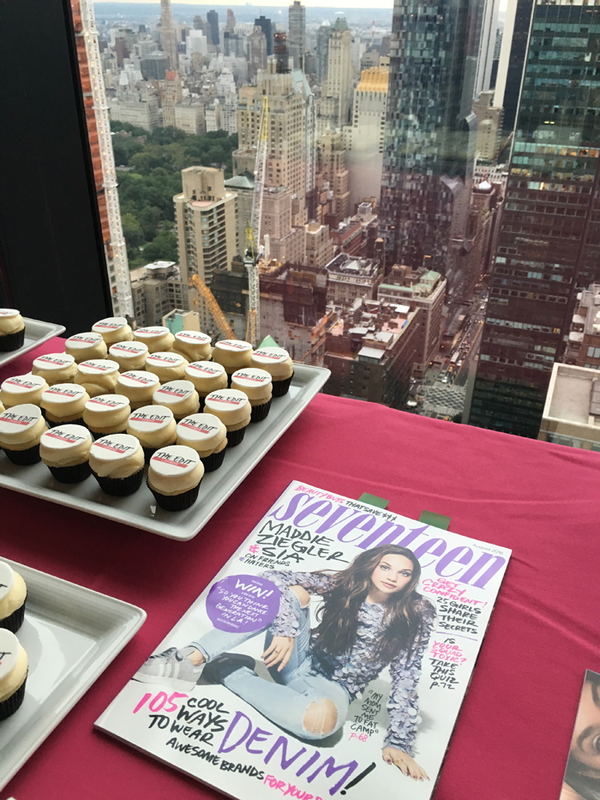 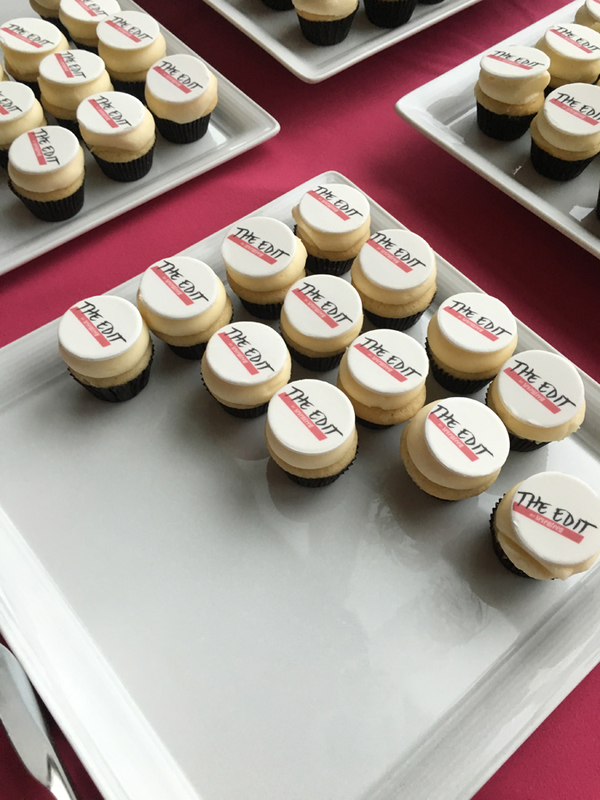 A table full of 'The Edit' branded mini cupcakes and copies of Seventeen magazine sat beside the amazing window views of Manhattan. 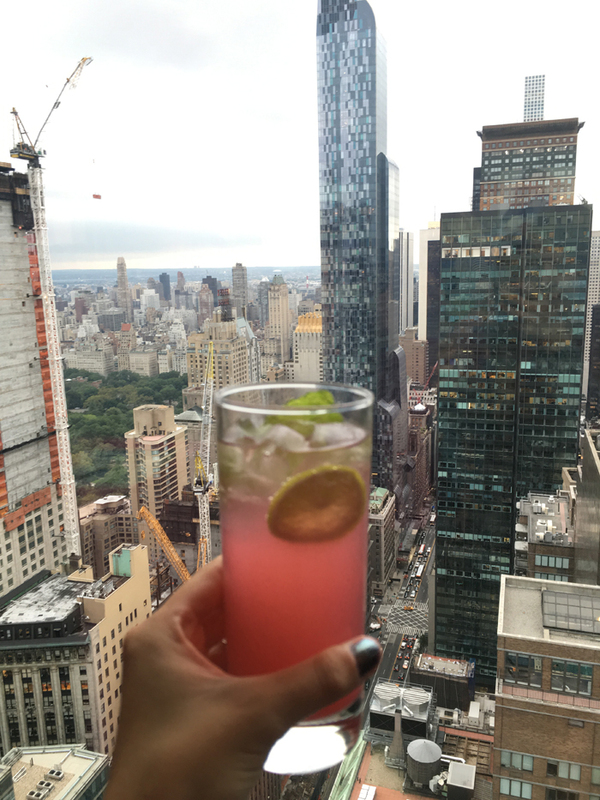 I couldn't resist to toast my fruity cocktail to the epic view. 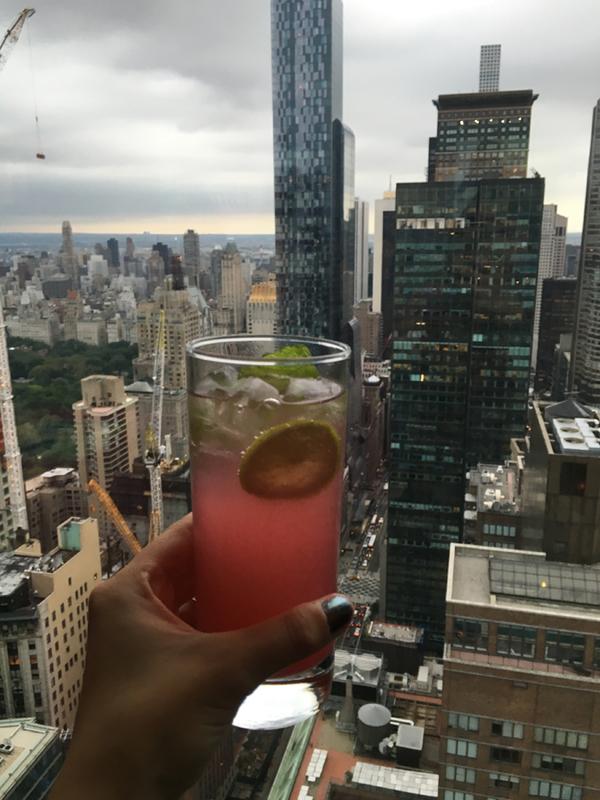 Can I please spend all my Monday nights like this?! 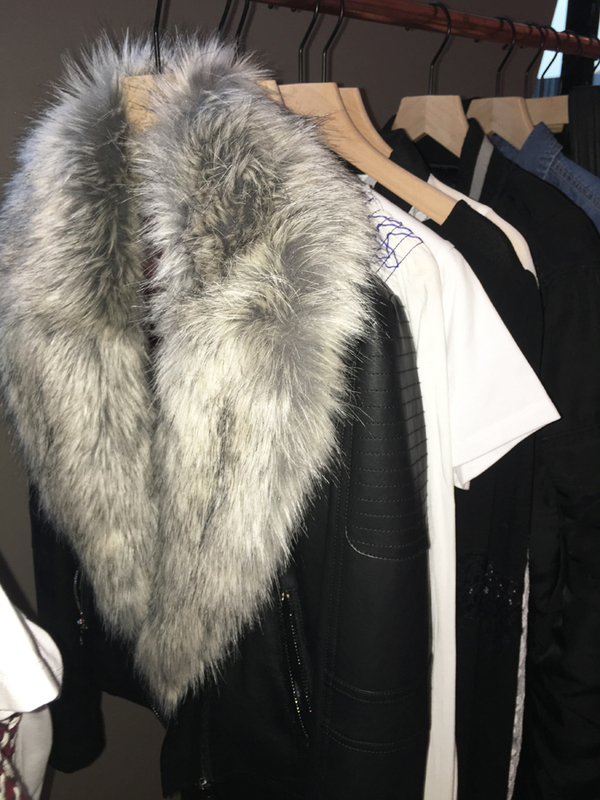 One of my favorite looks was the above faux fur jacket with leather accents. 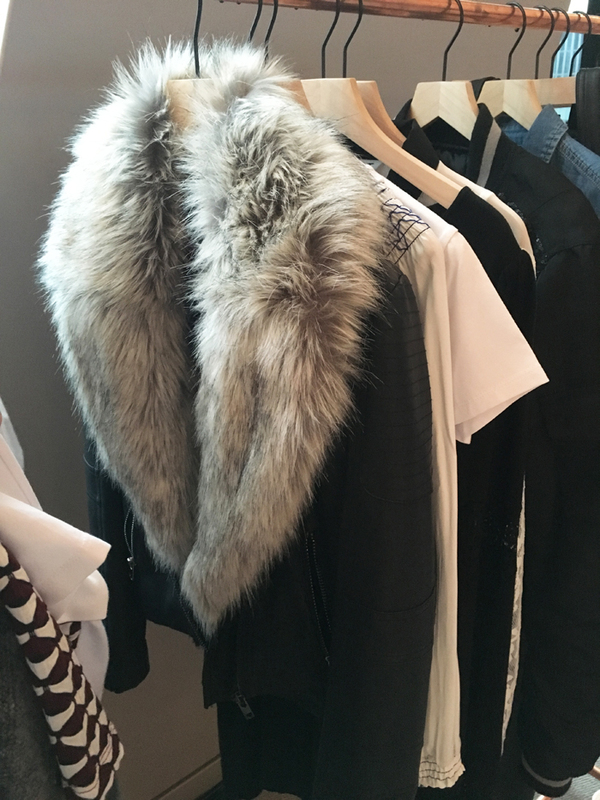 The Russian in me definitely appreciates furs, but I prefer faux to real any day. 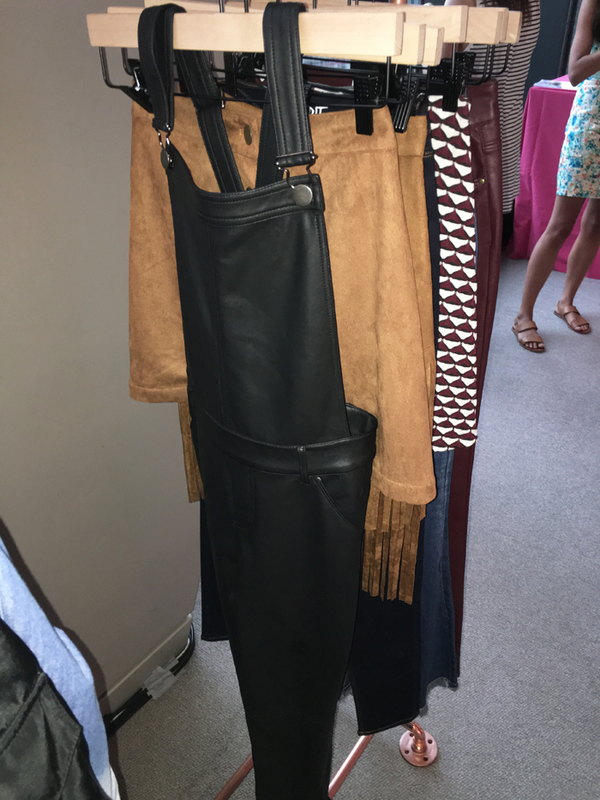 Another favorite was the above faux leather overalls. 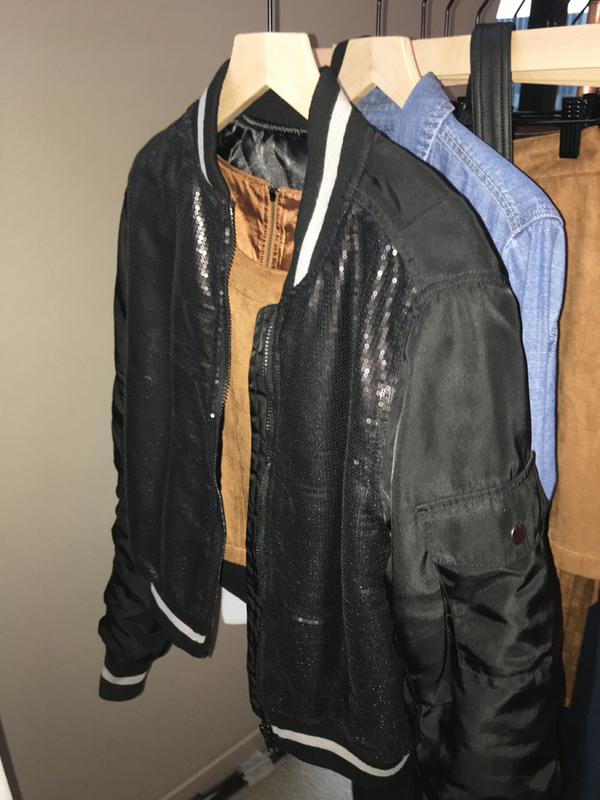 In addition to fur, I'm also a big fan of leather. 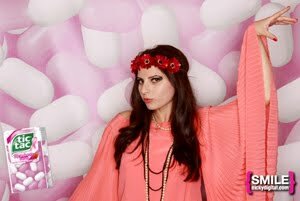 It's a bit risqué, but I think I would style this look without an undershirt, perhaps adding in neon heels. 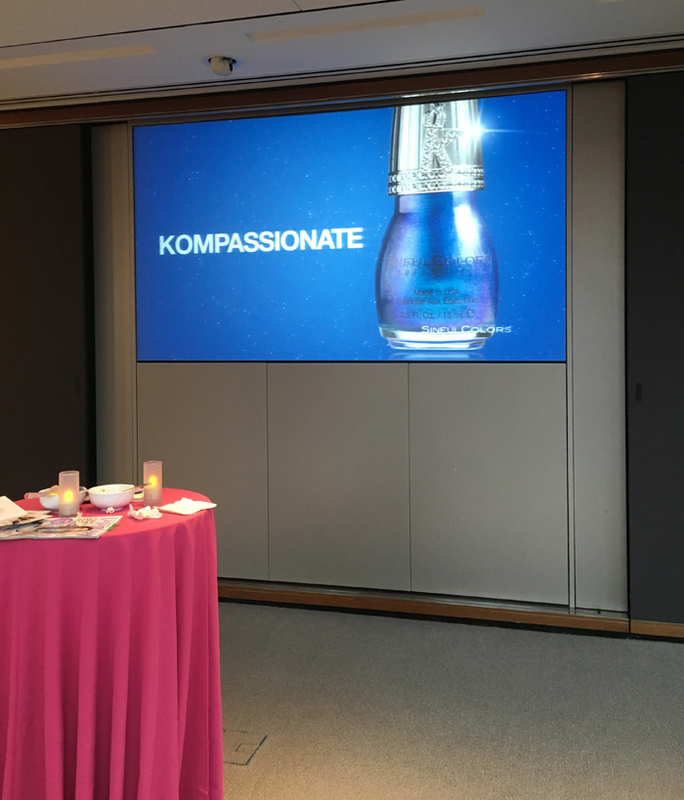 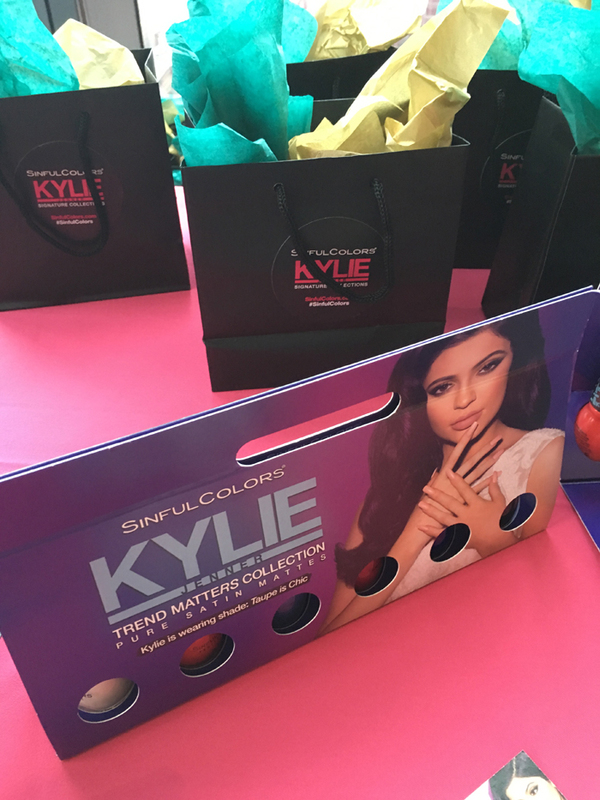 After previewing the new collection, I had the pleasure of meeting Kylie Jenner's PR team and getting a glimpse of her brand new nail polish collection called, Sinful Colors. 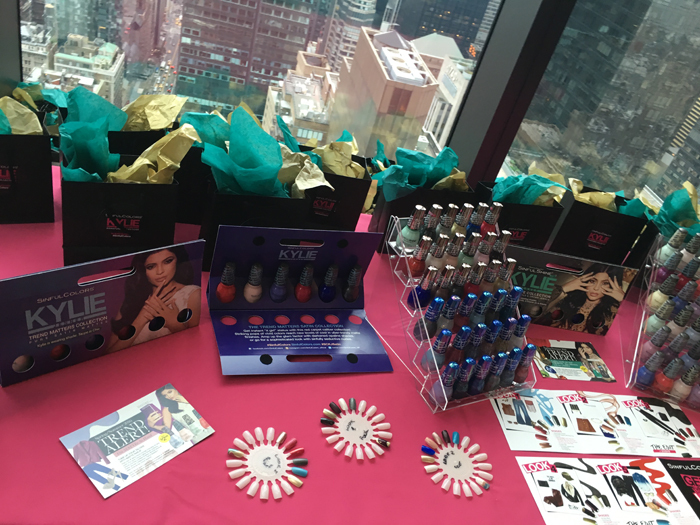 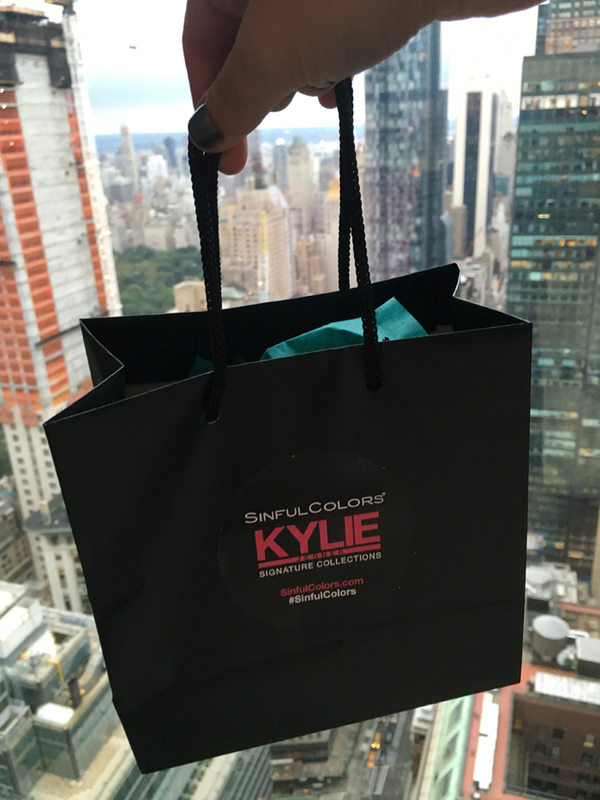 A selection of gift bags full of Kylie's favorites were waiting for guests to try it out. 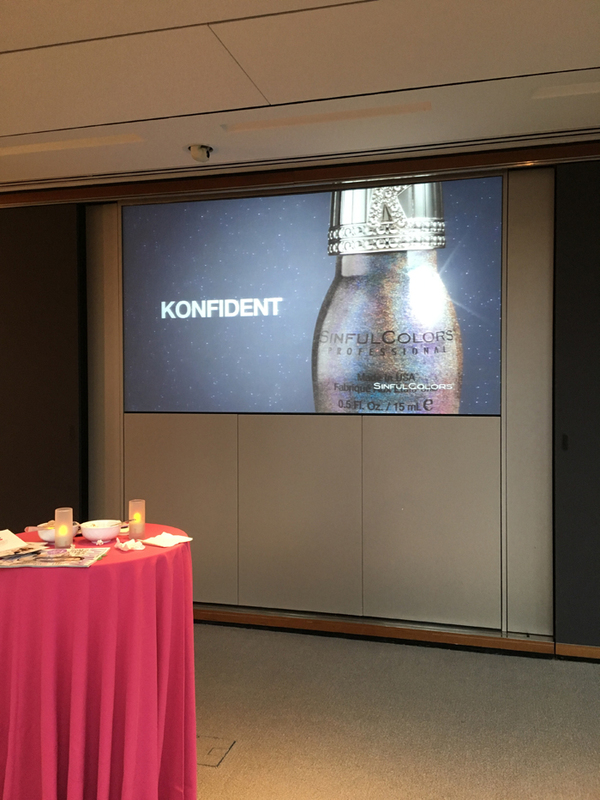 A video played of Kylie talking about her new nail polishes, which included the above sparkly Konfident color. 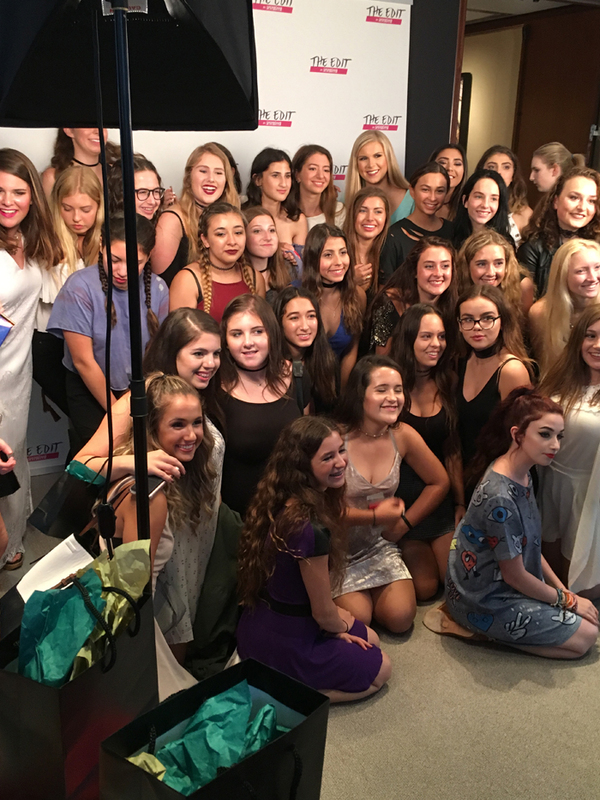 A group of seventeen year old girls were invited from around the country to come visit for the event, and as you can see they were quite excited to be there! 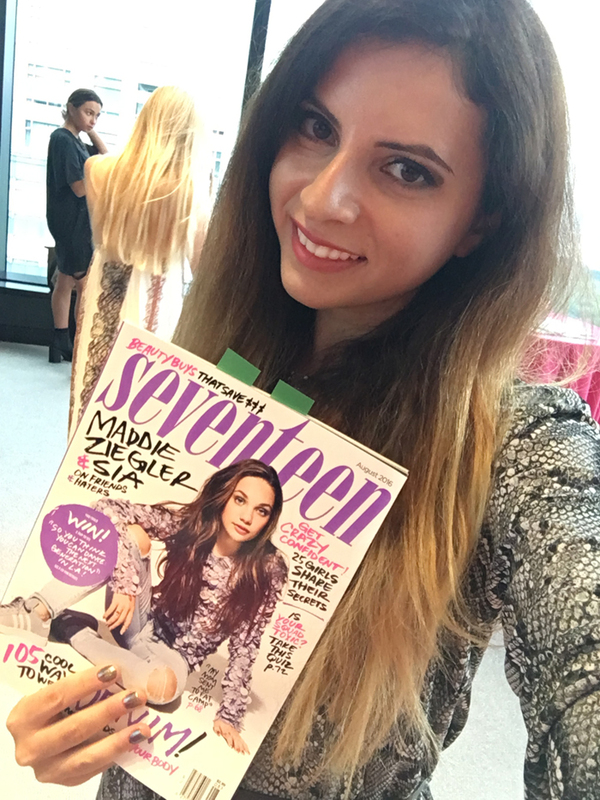 Thank you so much Seventeen Magazine for extending the invitation to your fabulous Fall fashion collection preview. 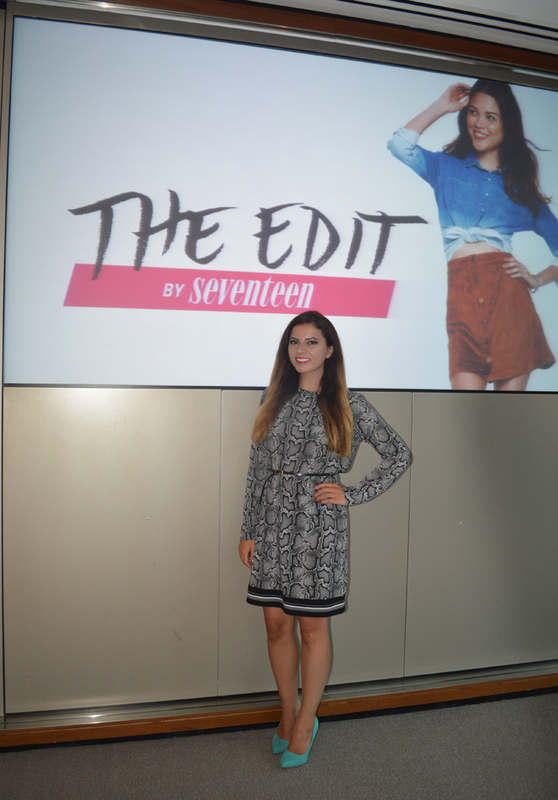 Look forward to visiting Seventeen HQ again soon!